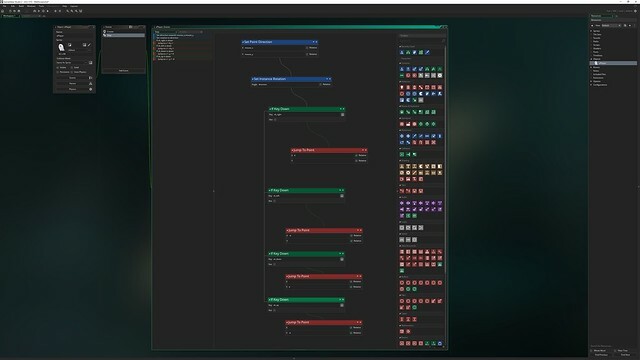 YoYo Games, the maker of leading 2D game development engine, GameMaker Studio 2, today announced that the open beta of the GameMaker Studio 2 Nintendo Switch licence edition has begun. Its full commercial launch is expected in September 2018. 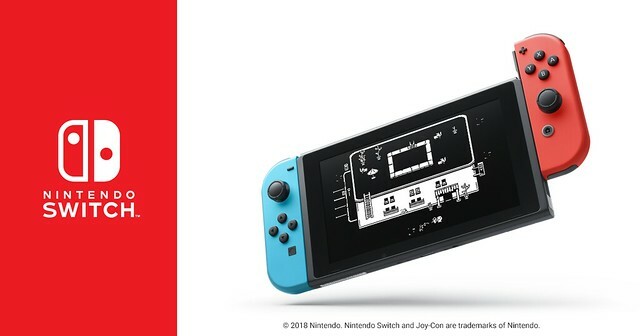 With the GameMaker Studio 2 Nintendo Switch licence edition, GameMaker Studio 2 games can be exported directly to Nintendo Switch™. With GameMaker Studio 2 Nintendo Switch licence edition, GameMaker is expanding its already significant reach to developers looking to release on the hugely successful console that can be played anytime, anywhere, with anyone. 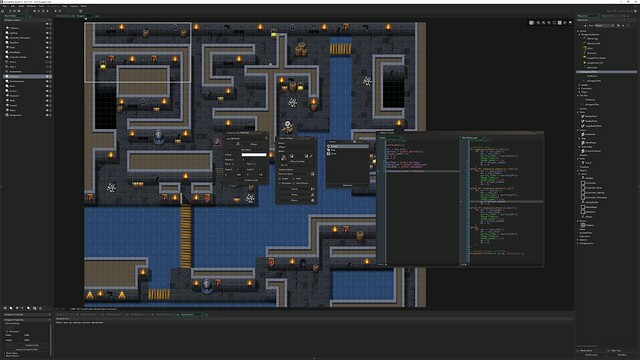 First launched by YoYo Games in March 2017, GameMaker Studio 2 has seen continual growth since its release. The launch of the open beta is the next step in the culmination of GameMaker Studio 2 Nintendo Switch licence edition, that will launch this September.